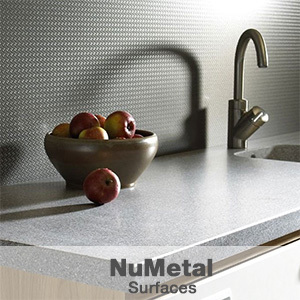 Advanced Technology, Inc. (ATI) is a North American designer and manufacturer of innovative surfaces that will give your interior a fresh, unique look. 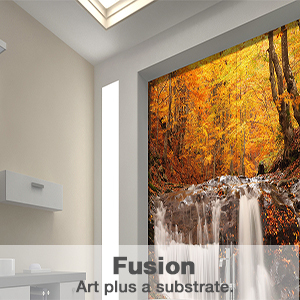 ATI provides the highest quality decorative panels for the contract, hospitality and retail markets. 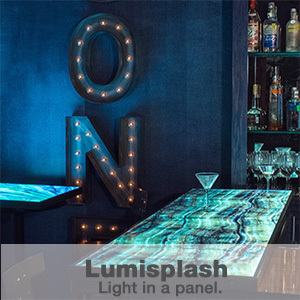 FusionTech, NuMetal and MirroFlex Structures are just a few of the available designs, and now Lumisplash decorative lighting panels. Your option of choosing a design from their extensive library or submitting one of your own offers you endless opportunities. 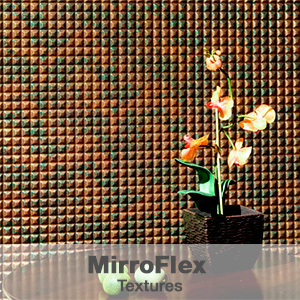 For more information, please contact your Mr. Plastics sales representative, or check out their products online at www.atilaminates.com.